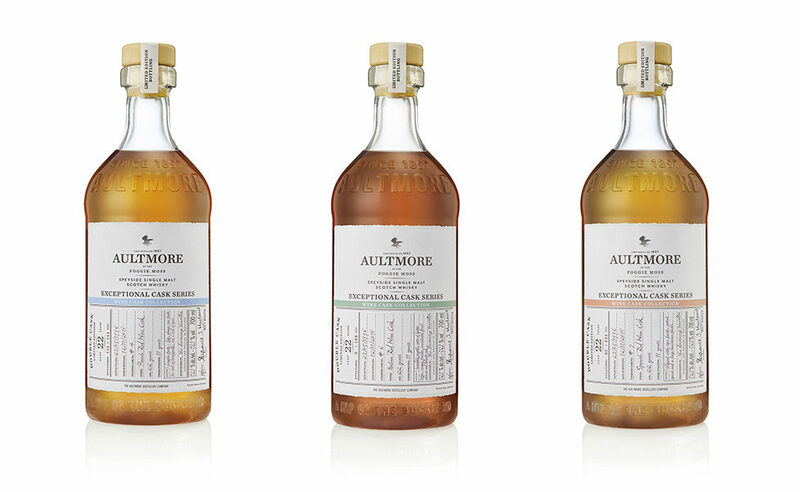 Whisky lovers flying through Heathrow this Easter are in for a rare treat with the launch of the new Aultmore Wine Cask Collection next week. 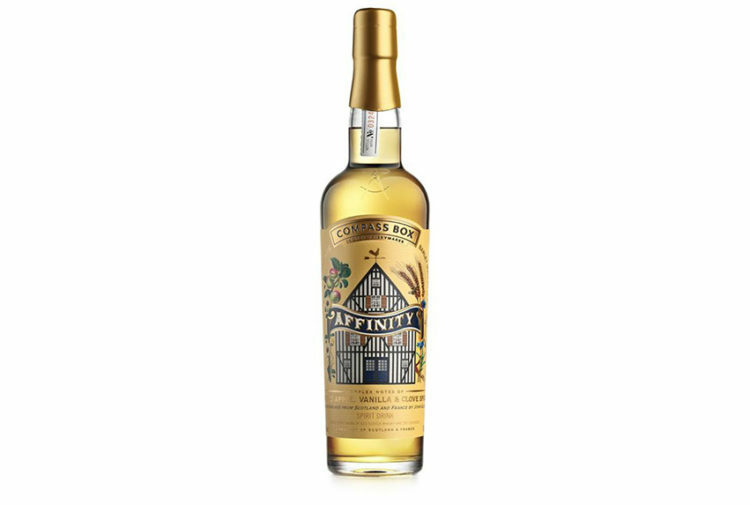 Starting on 18 April, a limited-run edition only available from World Duty Free Stores at Heathrow. 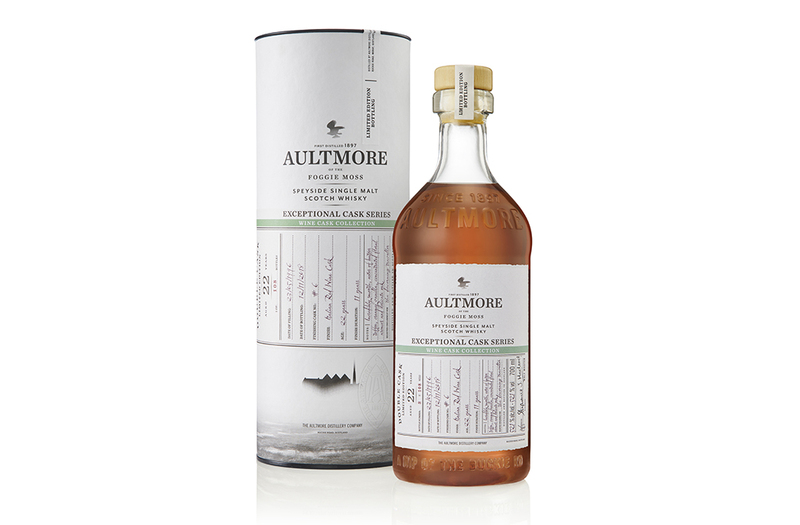 The Aultmore Wine Cask Collection is part of the Exceptional Cask Series (launched May 2018) – a collection of superlative bottlings from the single malt distilleries of; Aberfeldy, Aultmore, Craigellachie, Royal Brackla and Glen Deveron. 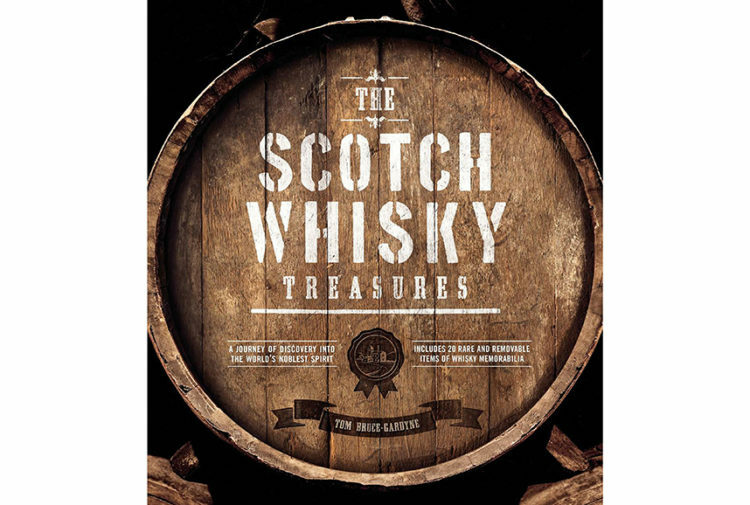 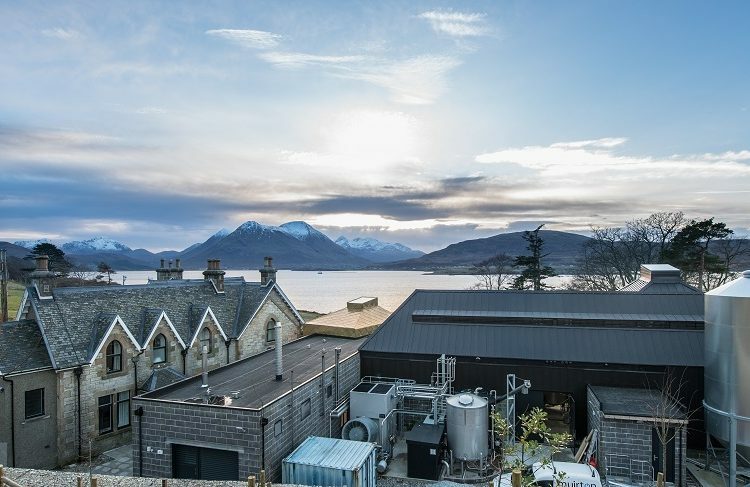 The series comprises a number of extraordinary bottlings specially chosen by malt master, Stephanie MacLeod.